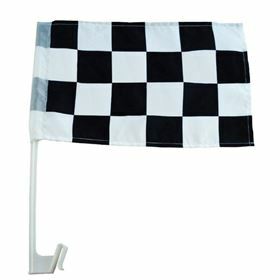 Hand Waving Flags can be made in any size. 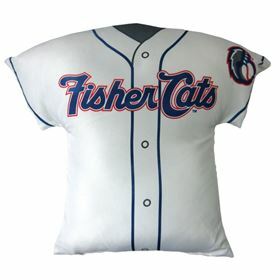 Made from 75D polyester they can be heat cut or have the edges sewn. 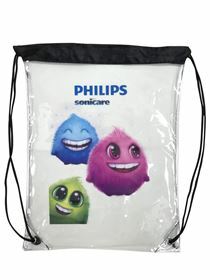 Can be branded with a digital print to 1 side as standard. 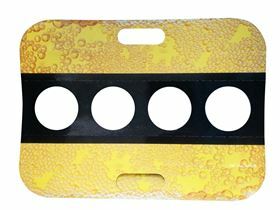 Popular product for sports events including football. 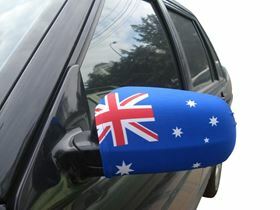 Car Win Mirror Flags are supplied as a pair. A 1 size fits all shape. Printed digitally as standard. Please note this is a promotional product and should not be used whilst driving. Popular during national sport events. Foldable Hats are supplied in a printed pouch. 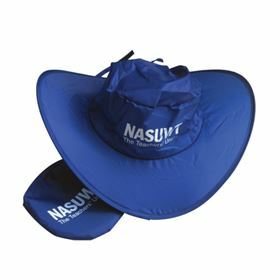 A popular giveaway at sports events We offer 3 styles, the Cowboy Hat, the Fisherman Hat and the Baseball Cap. All are colour matched as standard and can be printed all over. Fan Cape with velcro fastening. Perfect for stadium events or super hero themed marketing events. Colour matched material and printed to a large print area. 75D polyester material. Size: 88cm x 95cm as standard. Large branding area. Hand Roller Banner. 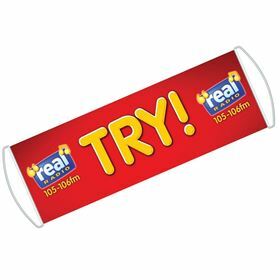 Plastic Handles at each end to open and close the roller banner to reveal the message. Can be printed differently to each side. Made from laminated PE material. Size: 75cm x 25cm. Great for sports events. 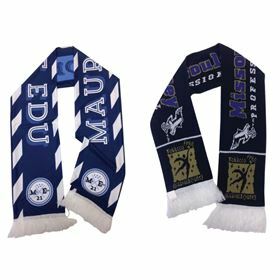 Fan Scarf available in polyester material with fringe or knitted acrylic with fringe. Ideal giveaway for sports events. Standard size: 150cm x 18cm. 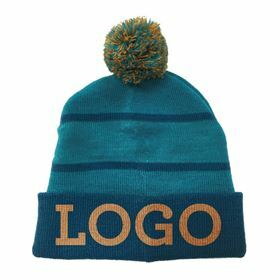 Made with colour matched material and either printed or woven logo. 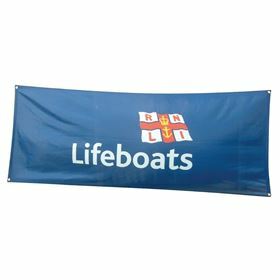 Bespoke Flag made to specific size requirements. 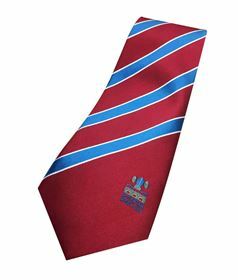 Typically made from 75D polyester, but can be made to clients spec. D-Clips or Eyelets available upon request. Double stitched edges and colour matched material as standard. 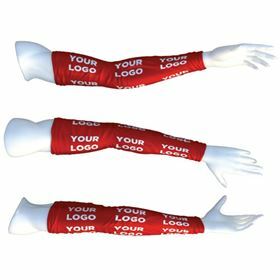 Arm warmers are perfect for cycling, exercise and running events. Material is 195g nylon spandex. 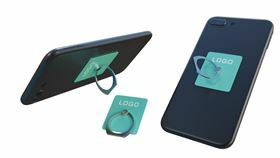 The promotional sleeves are designed to help keep the wearer warm and dry in testing conditions. Supplied as a pair. MOQ 1000x. Size: 40cm in length. Full coverage digital print as standard. 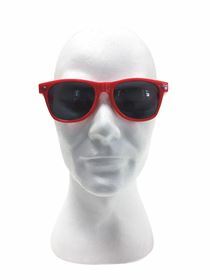 Promotional Wayfarer Sunglasses. 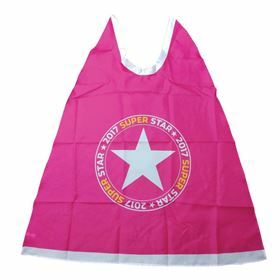 Can be made in colour matched material and printed to both arms as standard. 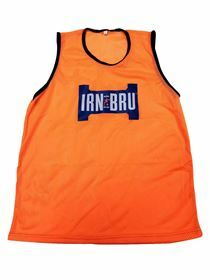 As standard offered in adults size, but can be produced in children's size. Great product for summer giveaways. 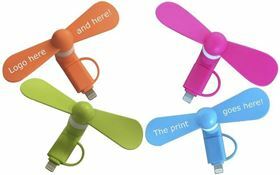 Phone Fan suitable for devices with power output to lightning pin adaptors and micro USB adaptors. Typically iPhone and Android devices. Available in black, white, green, pink, blue and orange. Printed to both blades as standard. 4 Pint Carrier made out of cardboard. Environmental friendly, great for recycling. Perfect for Sports events. Print specification digital only. Size: 46cm x 12cm. Bottle Opener Wayfarer Sunglasses. Can be made in colour matched material and printed to both arms as standard. 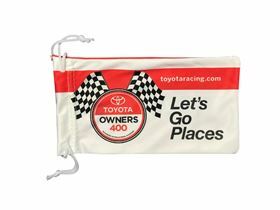 Great product for events or summer giveaways. Silicone Snap Band. Perfect for events. Using these Silicone Snap bands as a wrist band for any events. Print Specification is up to 2 Spot colour or digital print. Size: 21.4cm x 2.5cm. MOQ is 500. Promotional Bow Tie. Colour matched material and printed all over. 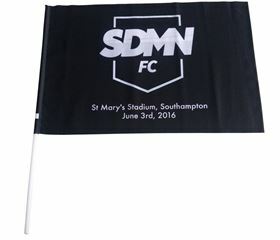 Great for events or hospitality promotions. Clip on bowtie for ease of use. 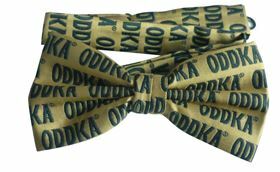 Standard one size fits all bow tie for promotional use. Material: polyester. 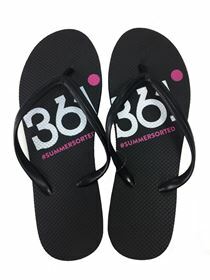 Promotional Flip Flops. 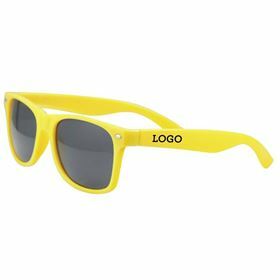 Perfect for beach and summer related promotions. PVC Strap with 15mm rubber sole. 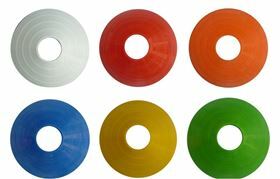 Available in 7 stock colours which can be split over 5 different sizes from just 100x units. Large print area on each shoe. Supplied as a pair. MOQ 100x. Available in White, Black, Blue, Red, Green, Yellow and Pink as standard.